Sunday on the Block with Laurel: If we ran the Higgins . 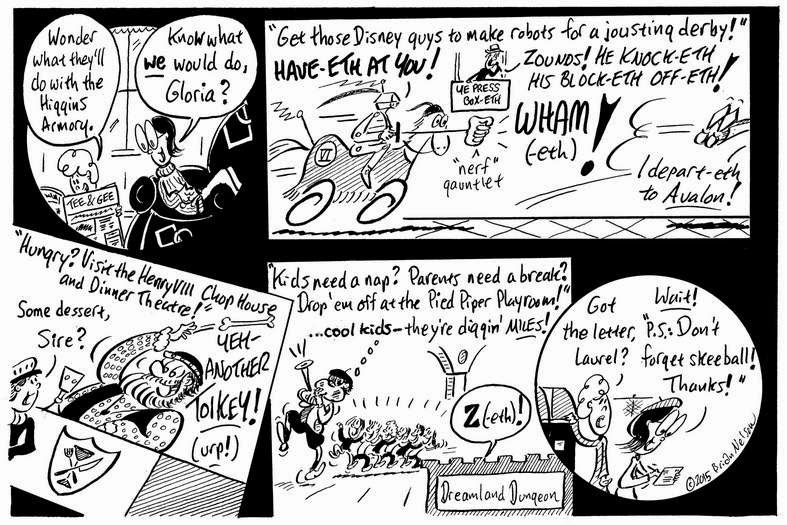 . .
Our girls Gloria and Laurel submit a few ideas for approval in this week's Worcester TelegramTowns.